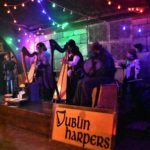 There are plenty of festivals and family-friendly fun to be found in our area. 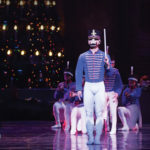 Here are 13 things to do in November and December that are entertaining and offer family fun. If there is something your family enjoys that is not included in this list, please share in the comments below. For Tulsa Foundation for Architecture Members Only. 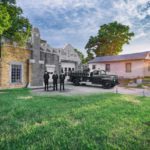 See the 1931 Art Deco Fire Station #13 before it undergoes extensive restoration by its new owner. This is not a guided tour, but due to the restricted space, we are staggering arrival times. Please RSVP on Eventbrite through your invitation email. INVITATION EMAILS WILL BE SENT AT 2 PM WEDNESDAY OCTOBER 31st. This event is open to TFA members, and there is a 4 ticket maximum due to the size of the space. Monthly architectural walking tour! Each month features a different historical area or topic of downtown. November’s tour will be Route 66 + Blue Dome District. Learn about commerce and industry, Route 66, and the Red-Light District! Children 12 and under free if accompanied by a paying adult. 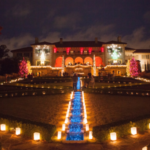 Philbrook Festival returns for eight unforgettable evenings November 23 – December 31, 2018. 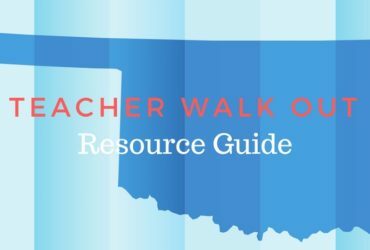 Enjoy the most beautiful place in Oklahoma during the most wonderful time of the year. The Museum comes alive with festive holiday events, Santa, train rides, LEGO village, garden games, live music, shopping, décor, and thousands of lights reflecting the spirit of the season. Gather the whole family for an unforgettable experience. Each Festival Night is ticketed and pre-purchased tickets are strongly encouraged, as space is limited each Festival Night. Youth 17 & under are free and require a ticket. The country’s No. 1 contemporary craft show returns this fall Nov. 16 – 18 to the River Spirit Expo at Expo Square featuring 500 vendors in 900 booths. Shop clothing, jewelry, accessories, furniture, home decor, housewares, wood crafts, fabric crafts, gourmet foods, bath and body, and so much more. Admission is just $10 at the door and is good for all three days. Kids 12 and under get in free. 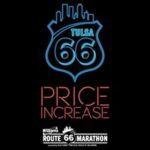 The Williams Route 66 Marathon & Half Marathon in Tulsa is a top annual sporting event in the region. Much more than just a competitive run, this two-day event features a health, fitness and sustainability expo that encourages healthy practices and educates the public on new and interesting ways to live a healthy life. Runners have the option to tackle the whole marathon or gather friends for a relay team of three to five people. A 5K route, fun run and half marathon are also available. In the past, this event has received the titles Best Marathon, Best Half Marathon and Best Post Race Party by Oklahoma Sports & Fitness Magazine. Don’t miss this exciting opportunity to have fun and be challenged. 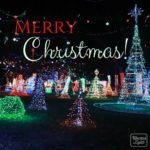 A family friendly Christmas tradition since 1982, Rhema Christmas Lights Extravaganza offers a brilliant display of over two million twinkling lights and over 100,000 shimmering bulbs synchronized to Christmas music. Visitors to the Rhema Christmas Lights event can drive through the lights in their own vehicle, get out of the car and walk around the park, or view the spectacular displays from a carriage. Horse-drawn carriage rides will be available on select evenings. The “Christmas Tree Forest” features a 22-foot tree, including a five-foot star, surrounded by smaller, beautifully lit metal trees. And as always, the vibrant Rhema Park bridge acts as a remarkable centerpiece for the entire display. Rhema’s Christmas lights display was designed to provide a safe, peaceful, and fun atmosphere in which people can enjoy the Christmas season and to bless the community and point visitors to the love of Jesus Christ and the real meaning of Christmas. Drive through Castleton Village, filled with over 2,000 holiday displays and thousands of colorful lights, creating an unforgettable experience. Open every night, Thanksgiving through New Year’s Eve, 5:30 pm-10:00 pm. FREE Drive through. Donations are gratefully accepted. Downtown Tulsa is transformed into a festive wonderland during Winterfest, an annual holiday tradition. Bring friends and family together for holiday festivities and share the joyful spirit of the season. Experience the thrill of outdoor ice skating on 9,000 square feet of perfectly layered ice (bigger than Rockefeller Feller Center in New York City), see Oklahoma’s tallest outdoor Christmas tree, take a ride in a horse-drawn carriage, listen to live entertainment and browse beautiful holiday light displays. 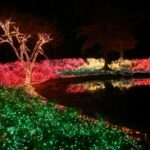 Visit the annual “Garden of Lights” in historic Honor Heights Park in Muskogee this Christmas season. The drive through experience includes 120 acres of trees, bushes and water areas decorated for the holiday season with over a million shimmering lights. 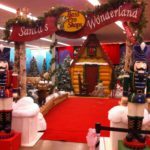 Features giveaways, crafts, activities and the chance to meet Santa. The daily event continues through Christmas Eve. One FREE photo with Santa, additional photos available for purchase. Open weekdays, 5 – 8 p.m.; Saturday, 10 a.m. – 8 p.m.; Sunday, noon – 5 p.m.
See website for a complete schedule of events. 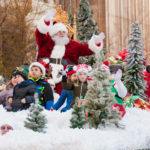 Since 1926, the Tulsa Christmas Parade has entertained thousands of children and adults year after year as it winds through the historic streets of downtown Tulsa. This year’s theme is Miracle at Boston and 4th Street and will feature floats from holiday blockbuster movies such as, “It’s a Wonderful Life”, “Elf”, “Home Alone”, “A Christmas Story”, “Christmas Vacation”, “Miracle on 34th Street”, “The Polar Express”, “Avengers”, “How the Grinch Stole Christmas”, and more. Enjoy crowd favorites, such as gigantic helium balloons escorted by teams of balloon wranglers, bands, drill teams, and dancers, from the street view or from reserved, bleacher seating for $26. Tickets are available for individual seating as well as group rates. 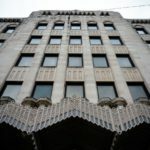 Monthly architectural walking tour! 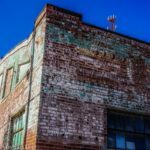 Each month we feature a different historical area or topic of downtown. December’s tour will be Deco in December. 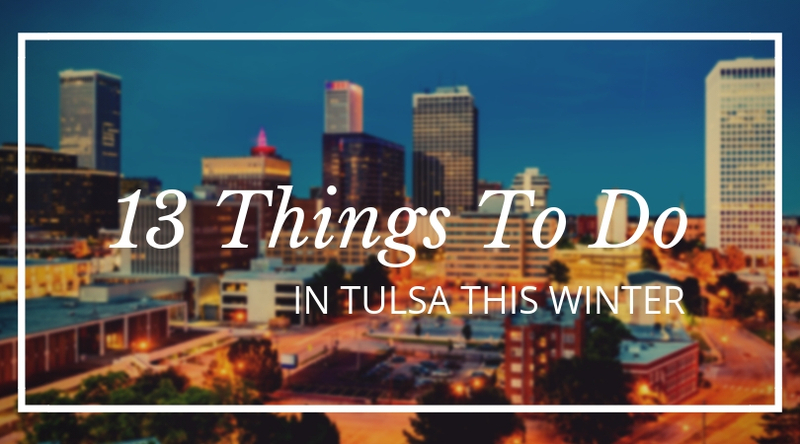 Tulsa boasts one of the nation’s best collections of gorgeous Art Deco architecture. Join us to learn what all the fuss is about! This Hope in concert. 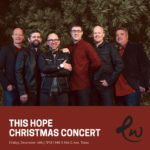 Enjoy holiday favorites and timeless Christmas music from the acapella harmonies of This Hope. Come with your whole family as we celebrate the both of the King of Kings. 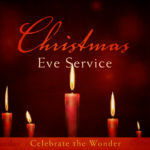 This special candlelight service is filled with joys of the season, carols and the sacred remembrance of our Savior. Hot cider and coffee will be available and a Christmas cookie or two. 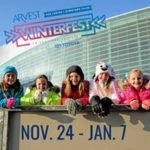 These are just a few of the fun festivals and events to visit to celebrate fall and winter in our area. So, load up your family and friends and have a good time.